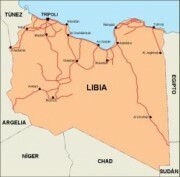 Libya is a country in the Maghreb region of North Africa bordered by the Mediterranean Sea to the north, Egyptto the east, Sudan to the southeast, Chad and Niger to the south, and Algeria and Tunisia to the west. 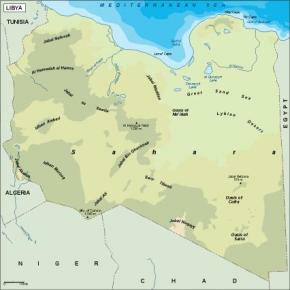 With an area of almost 1.8 million square kilometres, Libya is the fourth largest country in Africa by area. 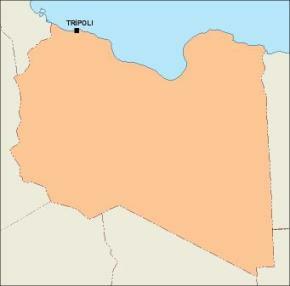 The largest city, Tripoli, is home to 1.7 million of Libya’s 6.4 million people. The three traditional parts of the country are Tripolitania, Fezzan and Cyrenaica. Libya extends over 1,759,540 square kilometres. 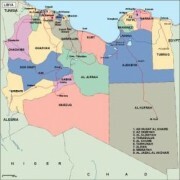 It is bound to the north by theMediterranean Sea, the west by Tunisia and Algeria, the southwest by Niger, the south by Chad and Sudan and to the east by Egypt. 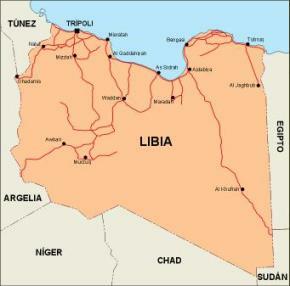 At 1,770 kilometres, Libya’s coastline is the longest of any African country bordering the Mediterranean. 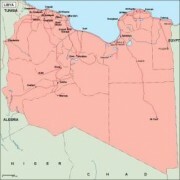 The portion of the Mediterranean Sea north of Libya is often called the Libyan Sea. The climate is mostly dry and desertlike in nature. 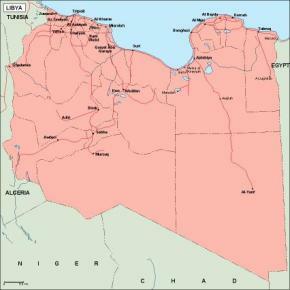 However, the northern regions enjoy a milder Mediterranean climate.